Welcome to the orthodontic practice of Dr. John Wazio Jr. and thank you for visiting our website. Wazio Orthodontics has offices in Batavia and St. Charles, Illinois, also serving the communities of North Aurora, Geneva, Elburn and South Elgin. Our goal is to provide innovative and exceptional orthodontic care, recognize our patients needs, exceed their expectations and contribute to the health and self esteem of our patients. 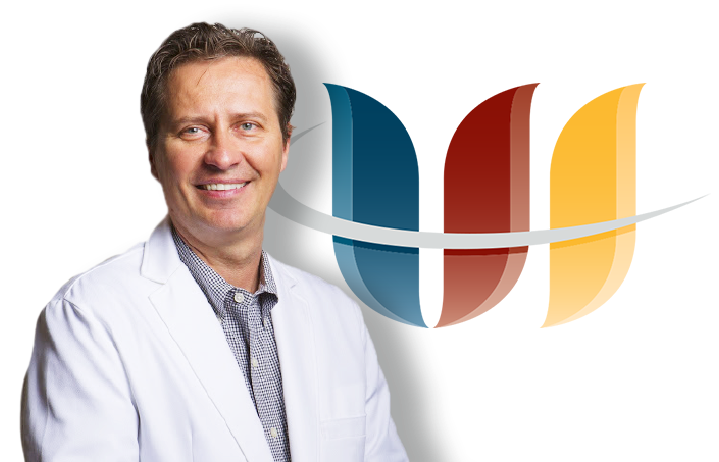 Dr. Wazio strives to stay current with all new developments in Orthodontics. He is an active member of the American Association of Orthodontics, Illinois Society of Orthodontics, Midwestern Society of Orthodontics, American Dental Association, and the Illinois State Dental Society. He is also past President of the Fox River Valley Dental Society. Our team has a wealth of dental experience averaging over 17 years. The front desk team is well versed in answering insurance and finance questions and is always just a phone call away in assisting you in every way possible. We offer a wide range of orthodontic services ranging from early interceptive treatment for young children to comprehensive treatment for adolescents and adults. Many options for treatment are available, including colored braces, clear braces, and Invisalign - a new type of invisible removable braces. We look forward to meeting you and improving your smile! Dr. Wazio is a Chicagoland native. He received both his Bachelor of Science degree (1987) and his Doctor of Dental Surgery degree (1991) from Loyola University of Chicago. After completing his General Practice residency at Michael Reese Hospital in 1992, Dr. Wazio attended St. Louis University where he received his Certificate of Orthodontics and Masters Degree in 1997. For your free, complimentary consultation, schedule an appointment with us today! Dr. Wazio and his staff are FANTASTIC!! I would highly recommend them! They are professional and extremely efficient. We are very pleased with the way our daughters teeth turned out. Have been a patient with Wazio For over 10 years and have been extremely satisfied with them. Great service with friendly staff. Would never go anywhere else!